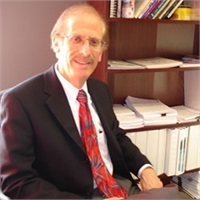 Myron Feinberg, CFP® founded the College Aid Specialist in 1983. He has been a Certified Financial Planner since 1993. He is a current CFP® and holds a MS in counseling education. Myron Feinberg has the unique ability to help families through the financial and educational maze surrounding college. He has been turning the dream of a college education into a financial reality for over 30 years. 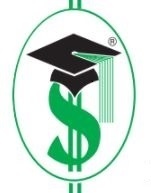 The College Aid Specialist sets two financial goals for all clients. The first goal is to help families maximize financial aid, including need-based grants and scholarships. The second goal is to help families improve their overall financial situation. It has always been the philosophy of the College Aid Specialist good college financial planning is linked to retirement planning.